CHINA-LUTONG PARTS PLANT is one of the major China Diesel Fuel Injection Parts Manufacturer manufacturing and supply of fuel system. Focused on the continuing global need to reduce vehicle emissions whilst increasing parts performance, our pioneering innovations include Common Rail Systems Products. This experience enables us to offer an outstanding China-Lutong Diesel Components programme. Our OE quality aftermarket ranges include Common Rail systems, Nozzles and Injection Pump Components and special tooling for repairs and diagnostics. 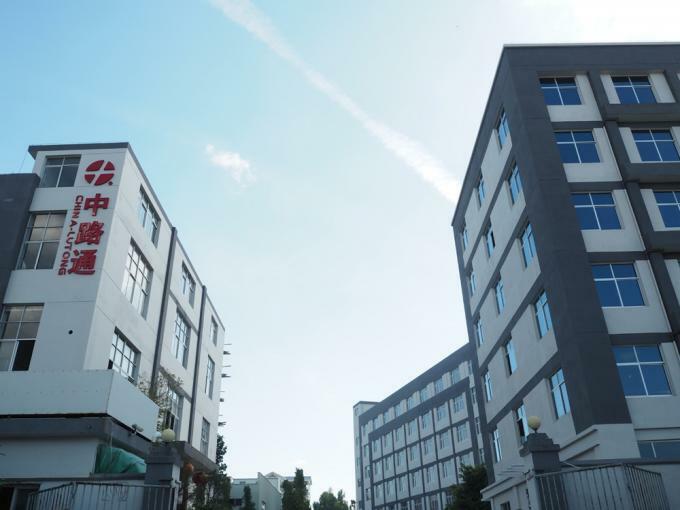 China-Lutong has become a leader in the production and commercialization of Diesel Engine Parts & Accessories for Automotive, Marine & Industrial. Since 1982 our staff has provided diesel engine parts, especially diesel fuel injection components with fast and efficient supply of quality spare parts. Our years of experience have helped us to develop an extensive product stock. The growth was assisted by the company's commitment to provide the highest levels of customer service, and product reliability. 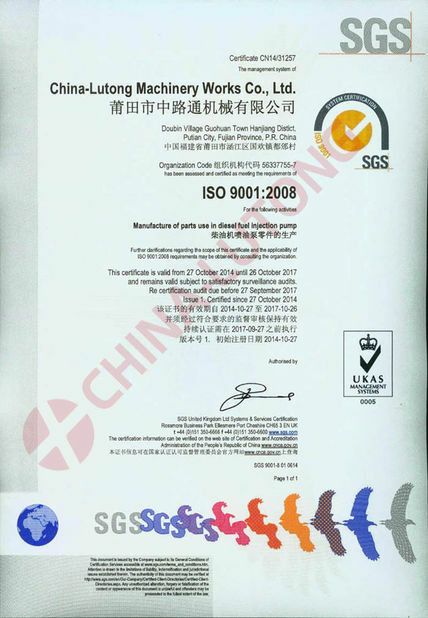 China-Lutong is manufacturer with ISO9001:2008 certification, ( certificated number CN14/31257 ) established since year 1982. 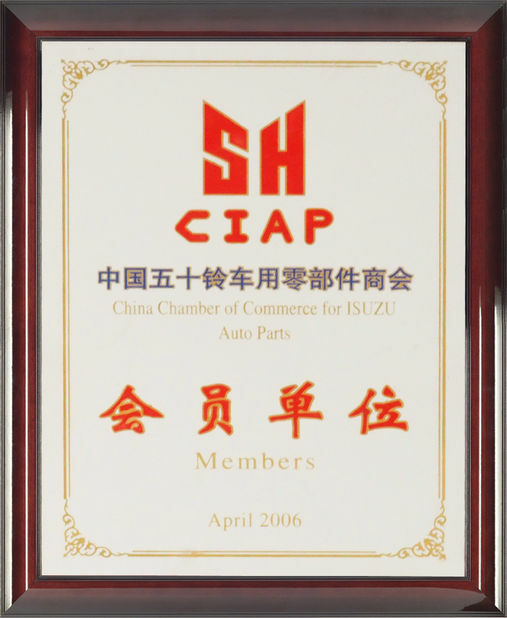 Main products is automotive fuel system components, include diesel fuel injector nozzle, bosch nozzle, bosch injection pump parts, denso fuel injection pump parts, electronic fuel injection parts, diesel pump plunger. Our factory with a area 15000 square meters and have 120 workers in each department.We pass the ISO9001:2008 cerfication from SGS and all company management under the instructions. CHINA-LUTONG serve our customers in a courteous and professional manner.In pursuit of excellence,we also establish an efficient logistics and reaction system.We ensure that all the questions could be answered in the shortest time with satisfaction,all the products be delivery in stipulated frame of time.In general,we are not only producing our products such as injector nozzles, bosch diesel pump parts, bosch common rail injector, bosch fuel injection system, fuel system of diesel engine, bosch fuel injectors. but also provide the full after-sale service and complete solution. CHINA-LUTONG Professional Oversea sales team. diesel fuel injection pump/electronic diesel injection pump/inline injection pump/ve injection pump/unit injector pump.